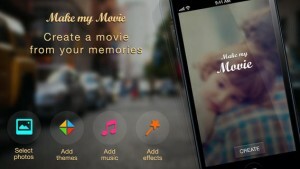 Make-my-movie will turn your photos into video with beautiful animations. 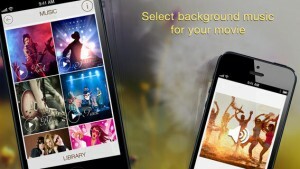 It allows you to select theme and audio as per your choice to compose your movie. 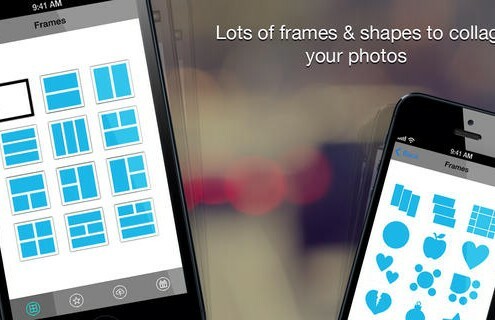 It also detects faces to do auto-croping. 2. Alter photo order . 3. Select your theme . 4. 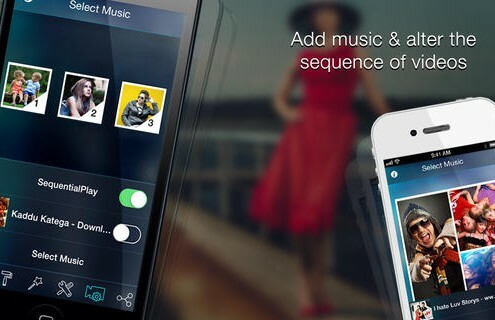 Select music from music library or from our app. 5. 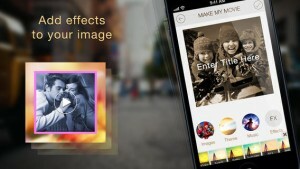 Add effects to photos. 6. Enter your movie title. 7. 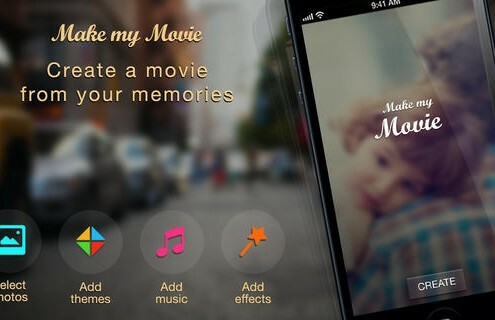 Click on done button to create your movie. 8. 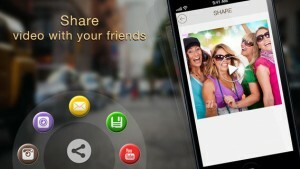 Share with your friends(supports Facebook,Instagram, email,YouTube ,Viddy etc).